The rural character of New Hampshire's Lakes Region is important for attracting tourists and supporting the economy, but this appeal has also prompted increased development that could seriously threaten key habitat and public access. In 2017, The Trust for Public Land worked to expand Page Pond Community Forest in Meredith by 198 acres in order to help protect these precious resources. The property adjoins the 560-acre Page Pond Community Forest that was protected with our help in 2009. Part of The Trust for Public Land's Community Forest Program, Page Pond Community Forest is owned and managed by the Town for the benefit of the citizens of Meredith. It's convenient location near the regional school makes it the perfect spot for an outdoor classroom, and with nearly 20 miles of trails, the property offers scenic views and a quiet retreat for residents and visitors. The project received support from the U.S. Forest Service Community Forest Program, the New Hampshire Land and Community Heritage Investment Program, New Hampshire Department of Environmental Services Aquatic Resource Mitigation Grant Program, the Town of Meredith, the Open Space Institute, New Hampshire's State Conservation Committee, and over 100 private foundations and individuals. 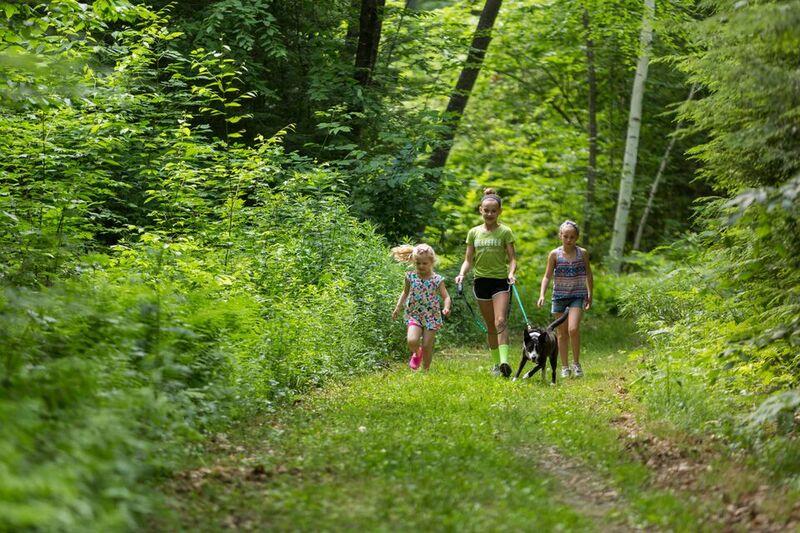 This expansion helps to protect Meredith's rural character, preserve its freshwater resources, and enable more people to get outside and enjoy the wild, natural places found right in their backyard. Join us for a sitewalk!